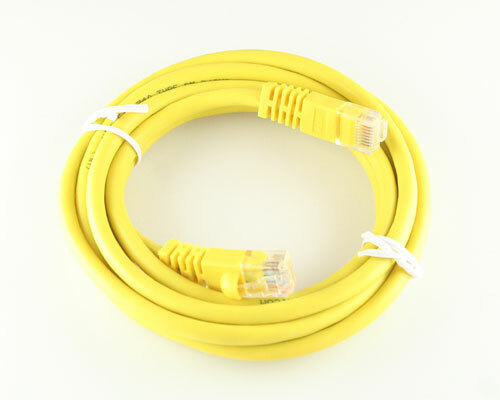 ENHANCED CAT 5 STRANDED PATCH CORD. RJ-45. T568B. MOLDED. 7 FT LONG. YELLOW COLOR. Minimum Order Quantity is 6. Why?